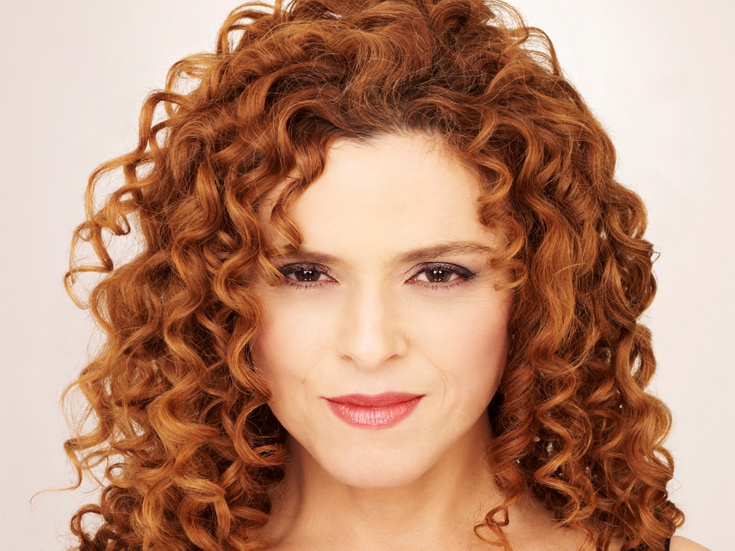 Legendary Tony-winning actress Bernadette Peters has been named the honoree for Manhattan Theatre Club's upcoming 2018 fall benefit. The annual event will be held at 583 Park Avenue on November 19 at 7:00pm. Peters has been a longtime member of the MTC family since co-starring alongside Christine Baranski in Sally and Marsha, directed by MTC Artistic Director Lynne Meadow in 1982, at which time she joined the nonprofit's board. Peters recently wrapped an acclaimed run in the Tony-winning revival of Hello, Dolly! Her extensive list of credits also includes Tony-winning turns in Song and Dance and Annie Get Your Gun. Peters is also the recipient of the Tonys' Isabelle Stevenson Award for her humanitarian work with the animal-rescue organization Broadway Barks, which she co-founded with the late Mary Tyler Moore. All proceeds from the benefit will support MTC's mission producing contemporary plays on and off-Broadway, nurturing new talent through its artistic development program and, through its esteemed education program, connecting young people with theater as a source of joy, understanding and self-expression. Upcoming Manhattan Theatre Club productions include Richard Bean's Broadway premiere comedy The Nap at the Samuel J. Friedman Theatre and Jaclyn Backhaus' world premiere play India Pale Ale at off-Broadway's City Center Stage I.